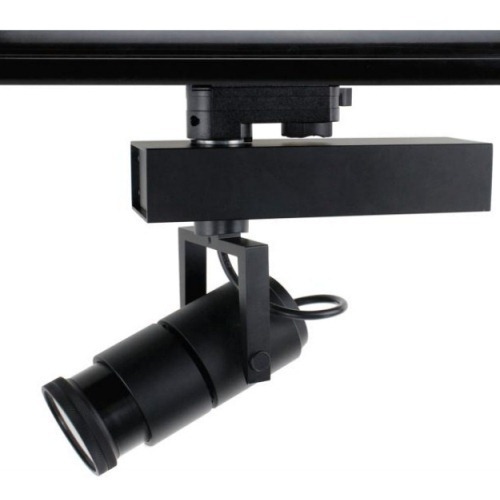 The light comes with adjustable beam angel, range from 10 to 70deg., controlled by a remoter. 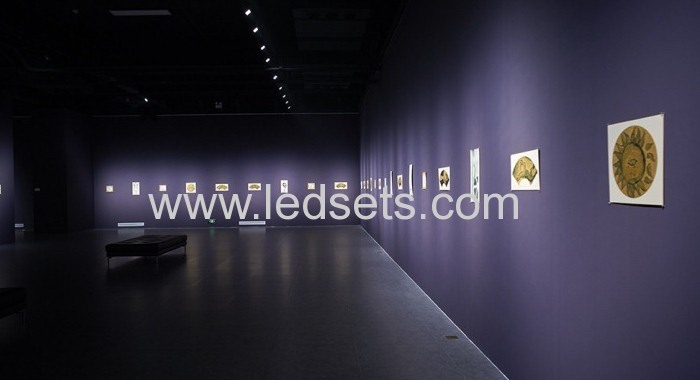 They are Widely used in shopping malls, car shows, jewelry showcase, star hotel, brand clothing showcase, upscale clubs, museum and art exhibition hall, chain stores, brand business hall, proffesional showcase, home lighting and so on. 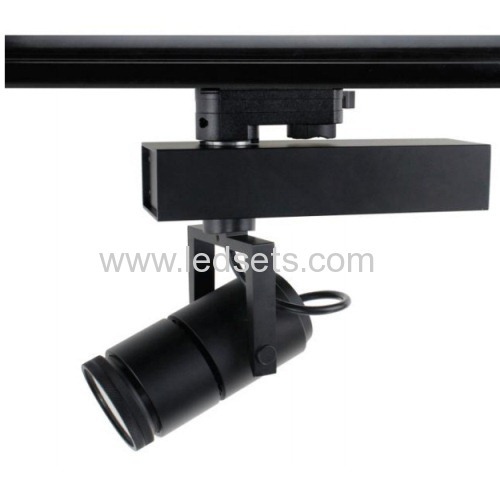 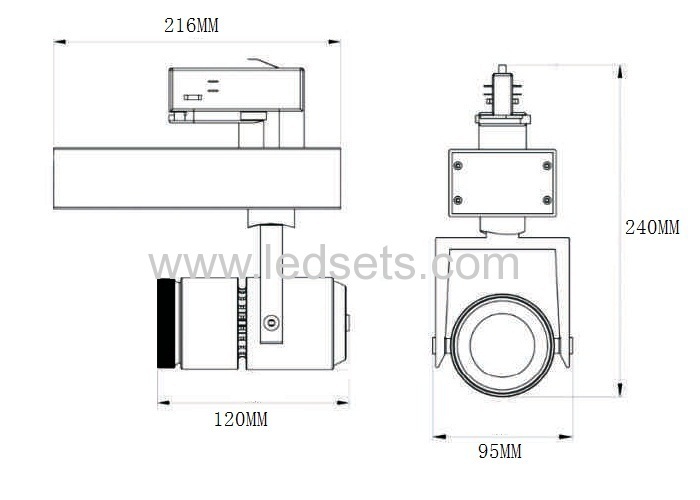 It's the best replacement fortraditional halogen lamp and metal halide.